With more and more small businesses and start up companies being formed than for many years, and with a large number of these consisting of only one or two workers, Work Space Search takes a look at how people can easily find a single office space for rent. People or companies who need only a smaller office space currently must also to consider that if business grows, they may need to employ new staff, and they will need office space too, so being fully committed to a small office lease, without flexibility could be very restrictive and potentially damaging. So what is the best solution if you need flexible office space? When you only need space for one or two people now, but plan to grow you business to include additional employees over time, traditional office leases can be quite restrictive. A lease generally commits you to a specific office space, of a specific size, for a specific period of time, that makes it hard to upscale to house new staff as you growth plans require. Good News! – There is a solution. With the flexibility to upgrade your office to a larger one, often within the same building, and generally available on month-to-month rental agreements, Serviced Offices are the savvy choice of modern business. Administrative support staff on site. Telephone answering and receptionist “meet and greet” services. Pay as you use meeting rooms on-site. A major £200 million mixed-use scheme, which will breathe new life into the heart of Oxford, has moved a step closer following the purchase of key land in the Oxpens area and the signing of a historic joint venture between Nuffield College, Oxford and Oxford City Council. Oxford City Council and Nuffield College have formed a joint venture company and acquired land from London and Continental Railways and Oxford City Council in the heart of Oxford’s West End that will see a new neighbourhood created with hundreds of new homes, offices and possibly a hotel. The acquisition ends years of uncertainty over the Oxpens area and complements Nuffield College’s acquisition of the Jam Factory and Island Site from Christ Church last year. 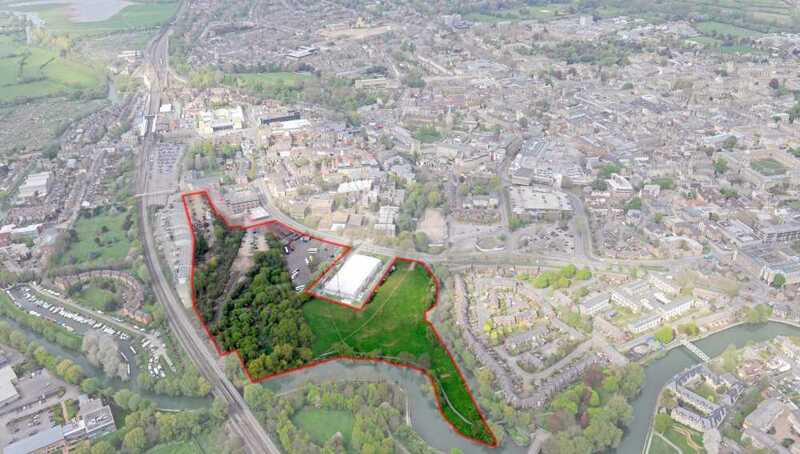 The Council has stated that the Oxpens development is a strategic priority in the Oxford City Deal and the Oxfordshire Strategic Economic Plan, unlocking major private sector investment and jobs as well as delivering significant wider benefits. The intention of the joint venture partners is to select a development partner to take the scheme forward during 2017 to coincide with the opening of the new Westgate in Autumn 2017. Nuffield College Bursar Gwilym Hughes said: “We have made a real breakthrough and are very excited about these plans. We see this site as playing a pivotal key role in addressing the lack of affordable housing for a wide range of people in Oxford. “The regeneration of the West End will be of huge benefit to everyone and I cannot think of a groundbreaking approach like this that has been taken in Oxford before. The process of moving into a new office space is very demanding, but it makes you enthusiastic in a way – it’s probably because you feel that you’re growing and you can actually see the progress. When it comes to that kind of success you should definitely celebrate it – that’s just one of the ways to make your employees happy and show them you’re not just a mean money hungry boss. If you’re interested, check out these few ideas. Having an animal in your office could turn out to be the best thing you’ve ever did for your business – you just need to decide what kind of pet is the most suitable for your environment. Adopting a dog is always a great idea – they’re cuddly, friendly and loyal. 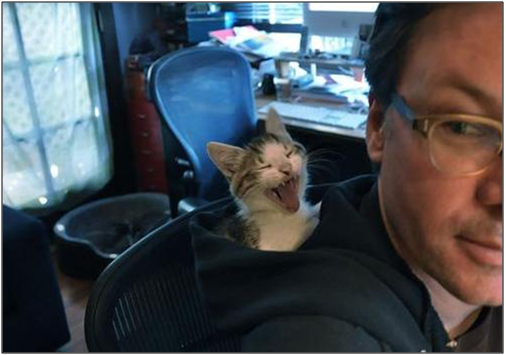 If you’re more of a cat person, it could work as well – you can’t really play with cats like you can with dogs and they probably won’t get along with everyone in your office, but they usually have a strong personality – that could be the thing that your office is missing. Having birds is not a bad idea – they’ll have a calming effect on your employees. Besides, birds could be a beautiful decorative addition to your office. Having an office pet is fun, but also a big responsibility. You need to set some ground rules about the pet’s nutrition and health, which all employees must obey. Organizing an event like this could really boost up the spirit in your office. This is a casual event where people gather simply to have fun – it’s really easy to really get to know people in these conditions, because everyone will be relaxed. Other than that, it’s not bad to shake up things a bit with some healthy, but regulated competition – it could reflect on the business, as well. But, a game room requires some investments – you should equip it with contemporary devices and gadgets that people find entertaining. Additionally, you should consider getting a couple of board games, because some of your employees will probably prefer them. The Powerpuff Girls had Professor who made the chemical X that gave them their powers, but what does your chemical X do? Every office should have something weird that makes them unique. It could be something simple, like having a different theme for each room; or something playful – like a slide. If you want to go a step further in being a fun boss, you should insist that everyone has an email address that is actually a name of their favorite superhero. If you really get into this superhero thing, a casual Friday could turn into a really interesting costume party. Chemical X should represent the spirit of your office – you should give it some extra thought in order to find the real source of your powers. Having an office kitchen could really change the way you do things around your office and make them friendly. Most of your employees won’t feel the need to go out and have a lunch break, because they’ll have the whole kitchen on their disposal. If you think the kitchen is a bit too much, you could simply add a few fridges and furniture pieces with drawers and fill them up with refreshing (non-alcoholic) drinks and delicious snacks. Besides, having your employees in the building non-stop could make your job much easier. A good sense of humor could really affect the atmosphere around your office by lowering the tension. There are many companies that could supply you with funny items, like drumstick pencils, like and dislike stamps, tetris-shaped sugar cubes, interesting bookmarks or cups with printed jokes or comics. Every office should have a healthy dose of positivity that’s not too distracting – this may be the perfect solution. What about choosing some fun & funky contemporary furniture for you new office, or getting some bespoke furniture designed? 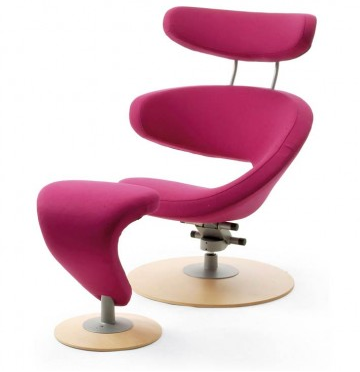 Zero gravity chairs that look stunning and give your lower back a rest, ergonomic office chairs to aid a healthy posture or funky swivel recliner chairs to help you truly relax on your lunch break and add a great looking design to your office or staff room. If you really want to be a fun boss, you need to balance out many things – people working for you should feel comfortable and amused, but on the other hand – they need to know their responsibilities and respect all deadlines. In order to handle all this, you should make sure that your office space is big enough that it can contain both – a working and a playing part. If you’ve decided to rent office space, you can probably find something similar to what you have in mind – it’s definitely easier to rent something like this, already furnished according to your needs, than to first demolish and then built everything from scratch. Please click on any headline to read the full article. Airbnb worked with global planning and design firm Gensler to build the company’s new headquarters at 888 Brannan in San Francisco. The Airbnb founders, Brian Chesky, Joe Gebbia, and Nathan Blecharczyk, gave the Gensler project team the task of creating an office that reflected the company’s values, culture, and brand. To fully understand the brand ethos, the Gensler team immersed themselves in the Airbnb offices for four months. You’re sitting in your cubicle at work, busy with a client proposal for the boss. A shrill, irritating cell phone ring pierces the air and interrupts your train of thought. The person in the next cubicle over answers in a loud voice. Suddenly, you hear him jump to his feet and start cursing and screaming. It’s the worst! He’s rude and inconsiderate beyond belief, and you’ve spoken to him about it before. You put on your headphones and turn on some music to block the noise and wish for one of those sound-proof cubicles you’ve heard about. You make a note to ask the boss in your next meeting. When you decide to start a new business in Brazil, first of all, you have to make decisions about your company’s legal structure, size, initial capital, and other aspects that could affect your future business success in Brazil. If finding all the relevant information turns out to be more than you can handle, Ideia Atlantico can offer the best solution. Are you the kind of person who can work from home or does it drive you bonkers? Here’s what I’ve realized about myself: I cannot possibly stay at home all day every day and stay sane. I require what I like to think of as The 3 S’s: adequate doses of sunlight and socialization — and possibly shopping, if I’m being honest here. In the future, offices will become more and more accessible from home, and then eventually be accessible from anywhere. The term office will be antiquated, and replaced by a word that describes a certain type of holographic system. PivotDesk gives you flexibility with our “per person, per month” booking license. 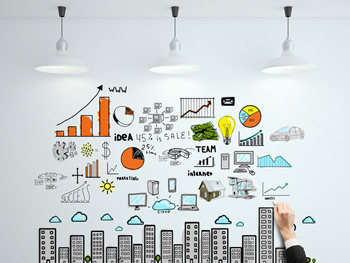 PivotDesk helps entrepreneurs build great companies. We do that by eliminating one of the biggest barriers that all entrepreneurs face: Finding the right place to grow your business. By providing all the tools each side needs to make it a beneficial and no-stress relationship, PivotDesk will transform the way you think about office space. Please click on the article headline links to see the full story or post. Which boss are you this holiday season? Santa or Scrooge? Can a Serviced Office near the Silicon Roundabout Work for your Business? 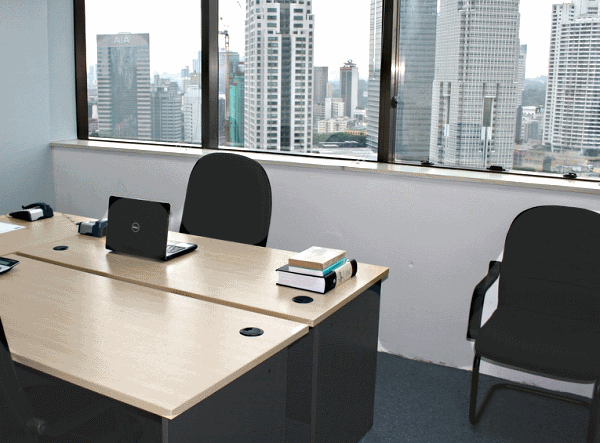 iKeva serviced offices are fully equipped with the right kind of infrastructure to make your day more productive. A Wide Range of Serviced Offices in Dublin Offer Flexibility, Variation and Great Value. Dublin has had a real up-and-down time of things recently, especially if you think of things purely from an economic point of view. One positive thing that provides some hope and stability for the Commercial Property sector in Dublin however is the availability of such a wide variety of office building types, for those considering Serviced Offices in Dublin. For Companies looking for a more traditional office space, this Serviced Offices in Dublin, at St Stephen’s Green, Dublin D2 offers office space to rent, with occupancy on flexible terms in two inter-connecting Georgian buildings which we’re built in 1840. 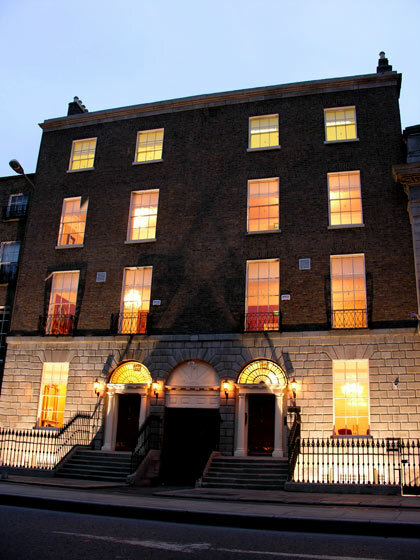 They have been beautifully restored to their original grandeur but still offer an excellent level of connectivity, and thus can suit any kind of business, large or small, who needs office space in Dublin. The interior decor is beautiful and traditional. Meeting Rooms with brown leather chairs and polished solid wood tables can be used by businesses occupying these tall windowed and high ceiling-ed offices. 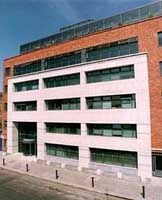 For those wanting a more modern office building, the Serviced Offices in Harcourt Road, Dublin, D2 offer an impressive feel in a five floor building right in the heart of Dublin s business district, ideally situated between Camden and Harcourt Street. On offer is serviced & flexible office space, with a full reception, call answering & virtual offices / mailbox, meeting & conference rooms, including video conferencing. All tenants enjoy being attentively serviced by highly trained multilingual staff. Information about a recent survey, based on reviews from the website CareerBliss, has been published on BusinessNewsDaily, a comprehensive resource for people planning to start a business. You might be quite surprised to find out which tech company in the US the happiest employees work for. 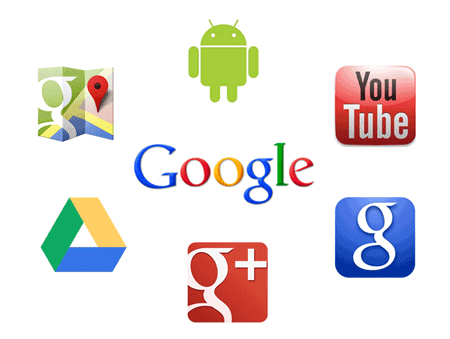 Tech businesses worldwide and especially in the United States famously offer employees considerable extra benefits, however there are a few US Tech companies that really stand out from the crowd when it comes to maintaining their workers happiness. CareerBliss’s survey rated the happiness of employees at some of the United States biggest tech companies, and created a Top Ten. Intuit. Intuit Inc are possibly best known for their accounting QuickBooks products and have been placed 22nd in the Fortune 100 Best Companies to Work For in 2013. In second place are Texas Instruments, the US global semiconductor design & manufacturing company and Avaya, a global leader in business communications we’re placed at number 3. Google’s Tech Workers in the US, who receive benefits such as free haircuts, free drinks & food, office based doctors and gyms have the 4th happiest employees at a US tech business. 5th is EMC Corp, then in 6th place on the Top Ten are Intel, who are world renowned for their processors. The remaining four companies making up the top 10 include Advanced Micro Devices (AMD), Yahoo!, Unisys and HCL Technologies. One of the Co-founders at CareerBliss and current CEO, Heidi Golledge, commented that the survey findings highlighted the importance of company culture in keeping workers happy. One stand out finding from the survey is that employees at US tech companies did not place their salary as one of the main factors influencing their workplace happiness. In order to compare serviced offices, and the overall cost of occupying serviced offices against the cost of leasing offices, which might be considered a more traditional way of renting office space, you first need to establish the sum of both options, also known as the “total occupational cost” or the “total cost of occupancy”. To establish the total occupational cost of leasehold office space you firstly need to establish the size or area of space you require. You then need to multiply the total size required by the price per square foot or square metre, this will then provide you with the annual rental cost. For example, if you are considering housing 75 staff in serviced offices in Central London, then the leasehold office space you would require might be in the region of 10,000 square feet. If the office building is priced at £18 per square foot, then it will cost you £180,000 per year. Other occupational costs that need to be calculated also need to be multiplied using the size of the area (EG 5,000 Sq Ft) by the service charge rate and the business rates and these need to be added to the annual rental cost. 1 – Capital expenditure on furniture. 2 – Installation of telephone switchboards. 3 – Cabling installation for internet connectivity, network and phone systems, including servers & patch panels etc. 4 – Building works and decoration that will be required to turn the space into the right configuration for your business. 5 – Labour costs for administrative employees, such as office mangers, switchboard operators and receptionists. 6 – Professional fees, such as solicitors’ fees and agents fees. 7 – General costs such as heating, cleaning, electricity and water rates. 8 – Insurance to cover the fabric of the office building structurally (this is sometimes included in the service charge). 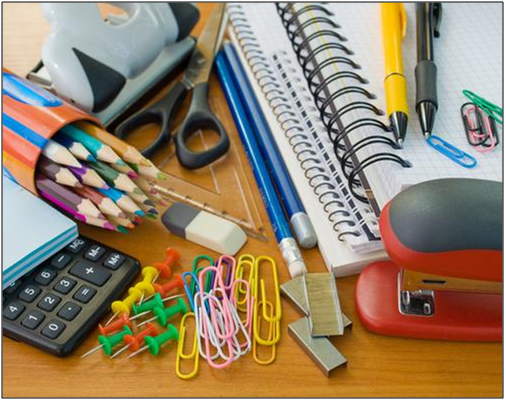 9 – You will be responsible for the maintenance and upkeep of the office and for dilapidations at the end of the term. Once you have calculated all of the above costs and amortized the relevant costs over the approved period of time you will be able to calculate the total cost of occupying your new leasehold office space, and easily compare serviced offices with leasehold office space. The calculation of serviced office space occupational cost is somewhat similar. You will be provided with a monthly licence fee cost for the office space which will include all of the costs mentioned above. Once you have this cost you will be able to compare the cost of occupying the serviced office option to that of occupying the leasehold offices. You cannot directly compare the per square foot prices between serviced offices and leasehold offices, as the space you take in serviced offices is always less than that you would take in leasehold offices, the reception areas, meeting rooms, corridors, bathrooms and kitchen areas are all included for your use if occupying a serviced office, even though the core office space (the area that you work in) will remain identical. Therefore to compare the costs you must compare the total occupational cost of each option alone. More and more businesses, both large and small are increasingly finding that the overall cost of and flexible nature of the occupancy of serviced offices, with much lower initial capital expenditure are the best and most cost effective option for them.